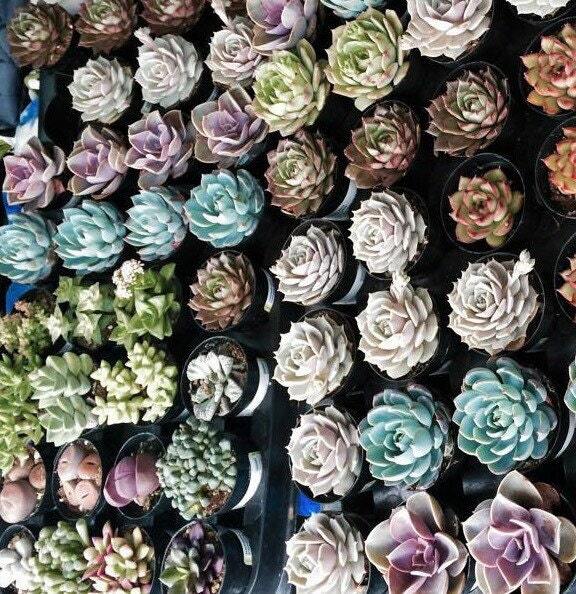 Assorted mixed variety of 36 2.5" rooted succulents Premium Quality . 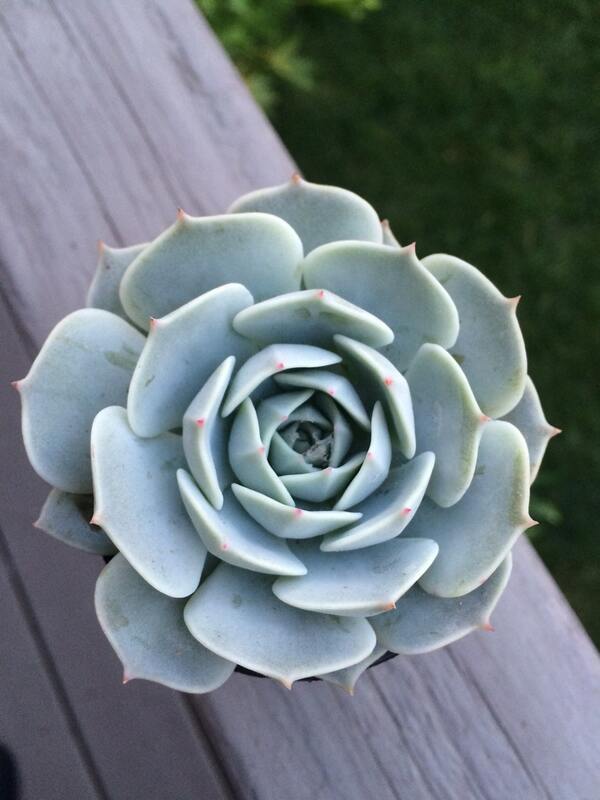 Always hand picked, beautiful selection on echeverias. 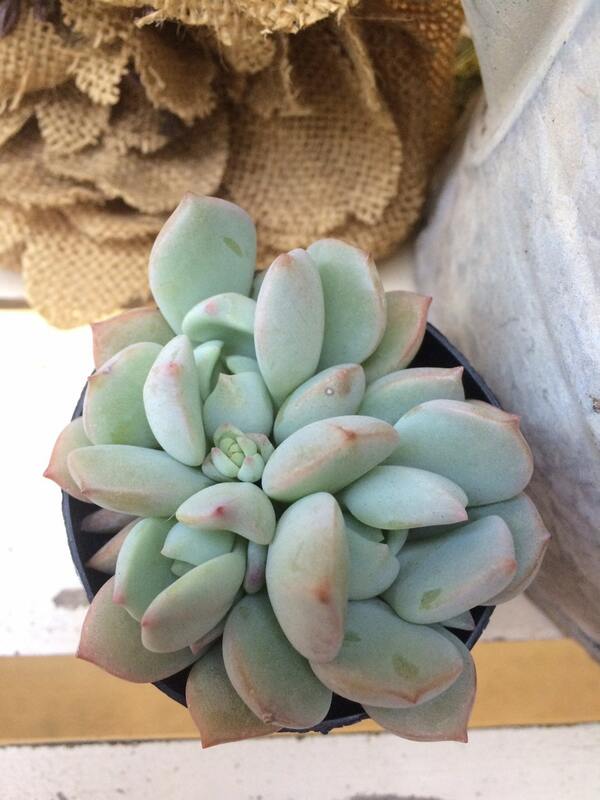 You receive succulents wrapped in their nursery pots bare root packaged nicely in tissue. 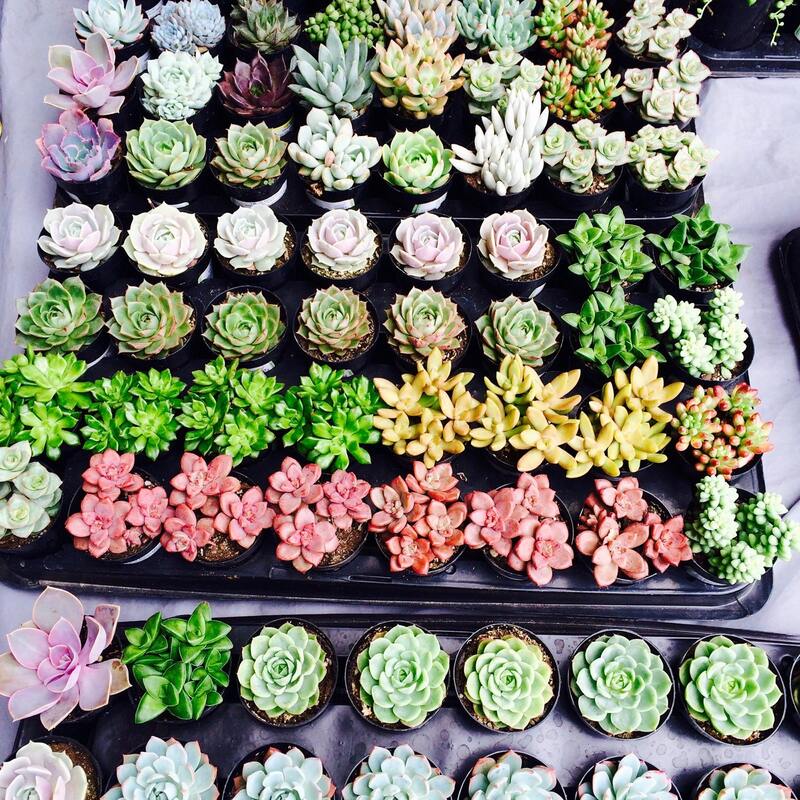 We will select a healthy assortment of succulents. The selection may vary due to seasonal availability. 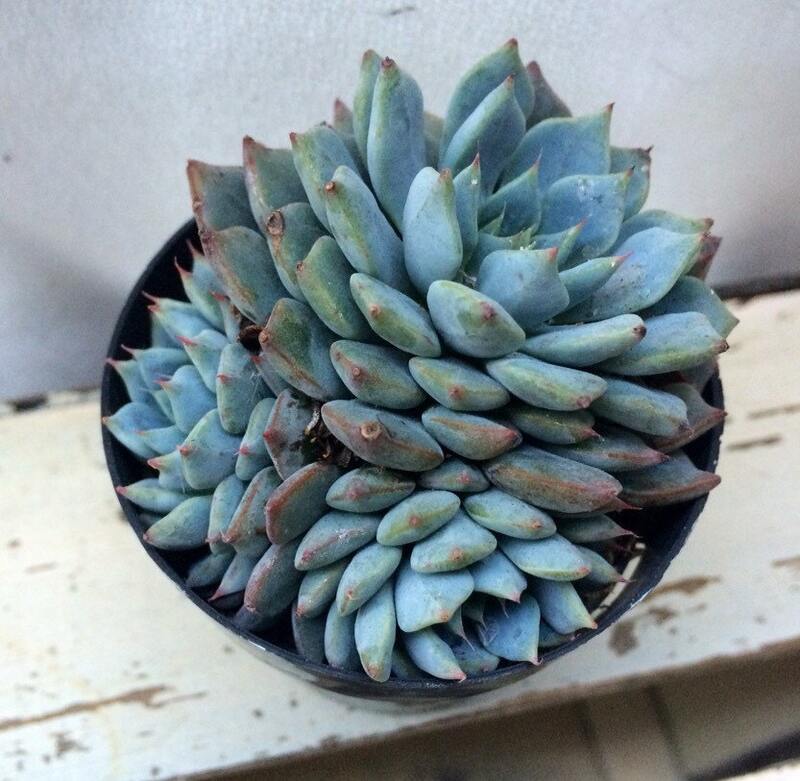 You will receive similar like plants from photographs but there might be slight changes due to the season we are in. You Can contact me for special request. If you are ordering from an area with weather below 40 degrees, please purchasing a heat pack.